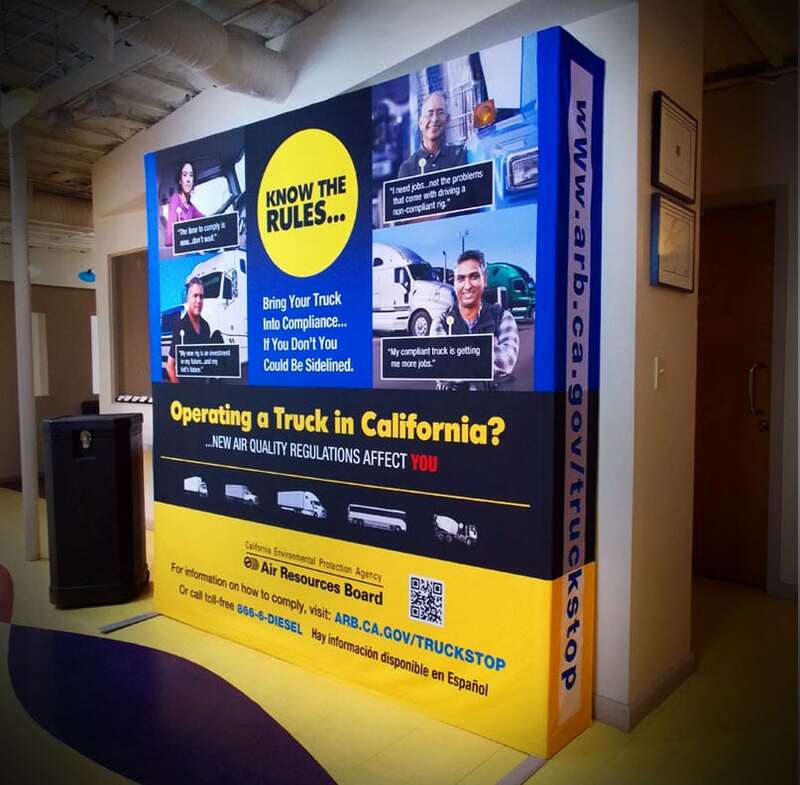 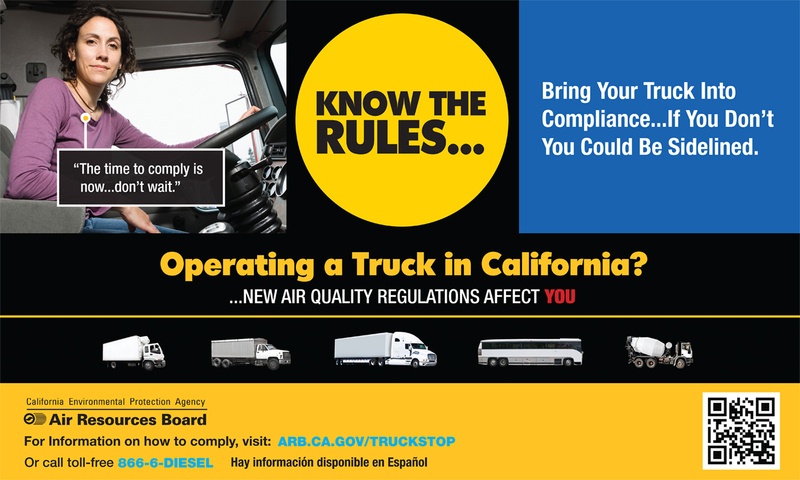 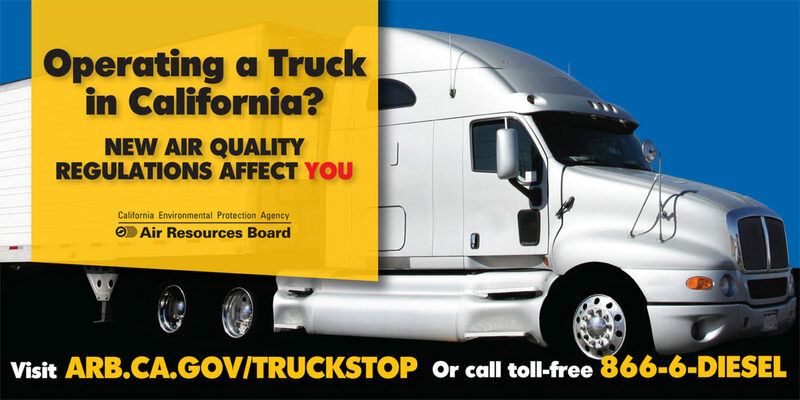 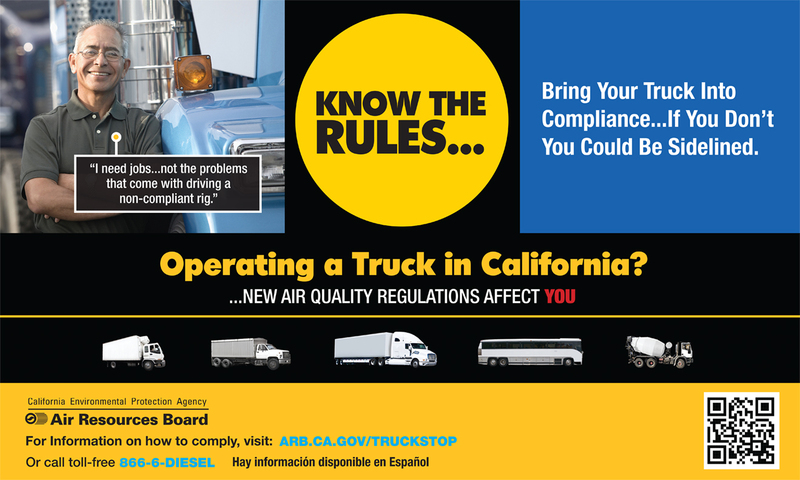 ﻿ The California Air Resources Board (ARB) Outreach and Education Effort – Ross-Campbell, Inc.
Ross-Campbell implemented a successful $1.2 million statewide outreach and education effort on behalf of the California Air Resources Board (ARB). 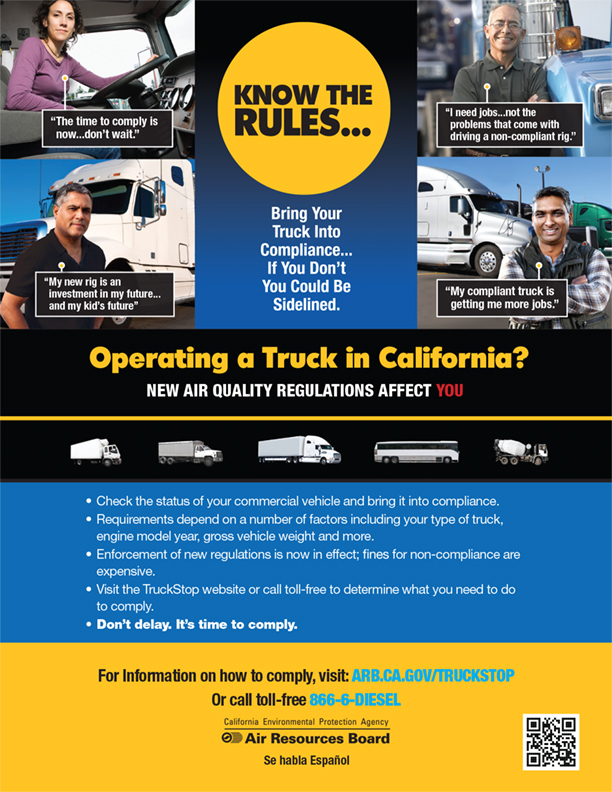 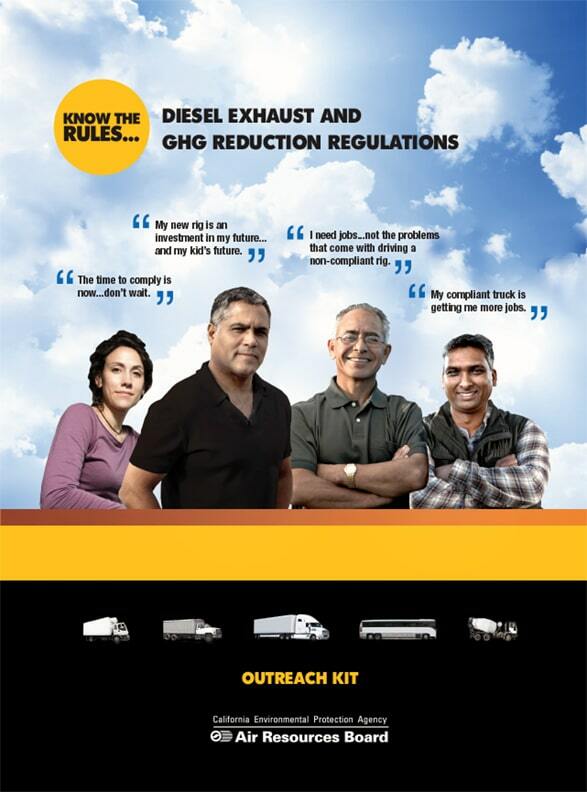 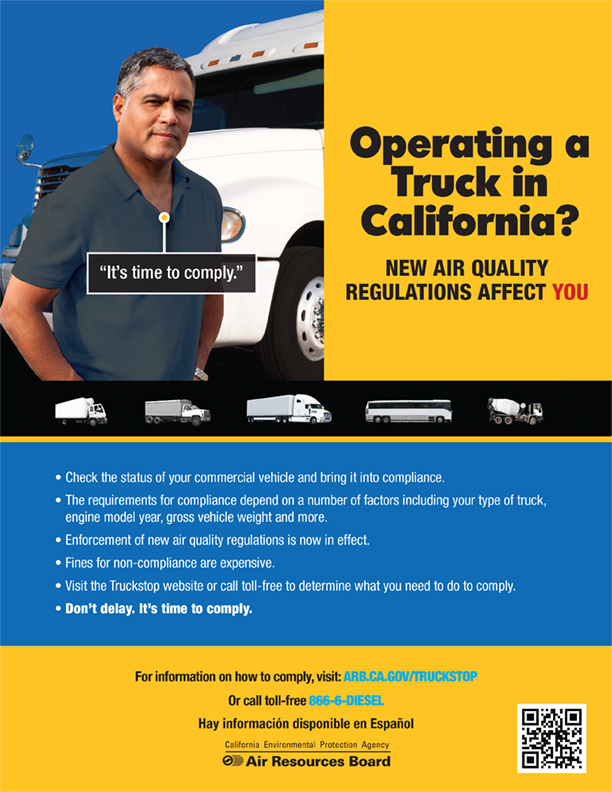 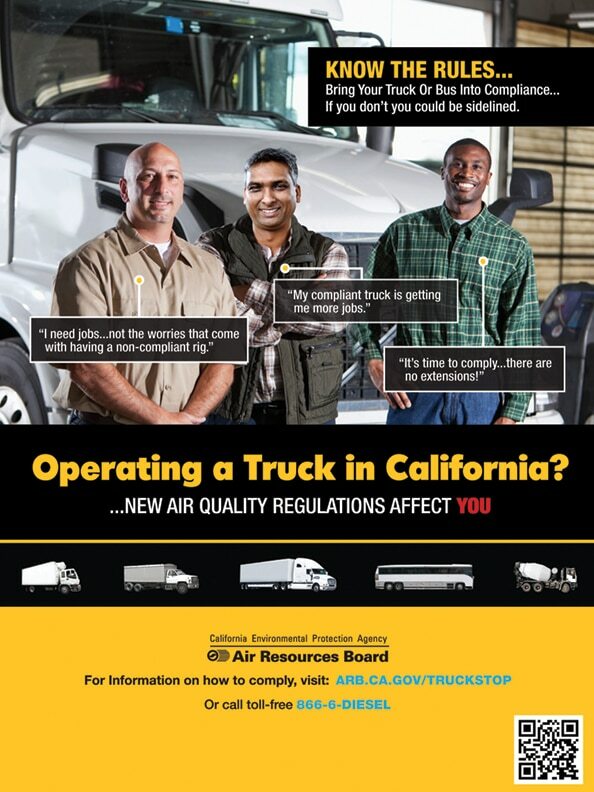 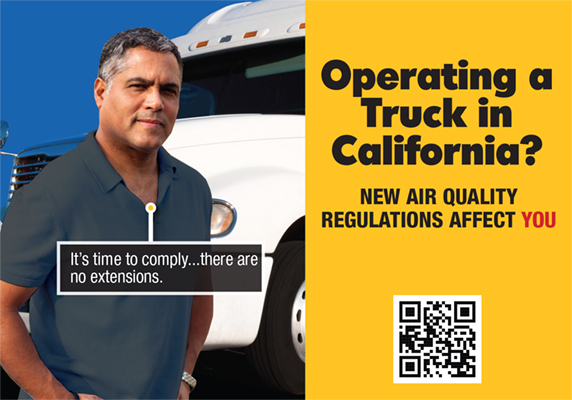 Our team designed and produced a large multi-year social marketing campaign focused on air quality standards and regulations. 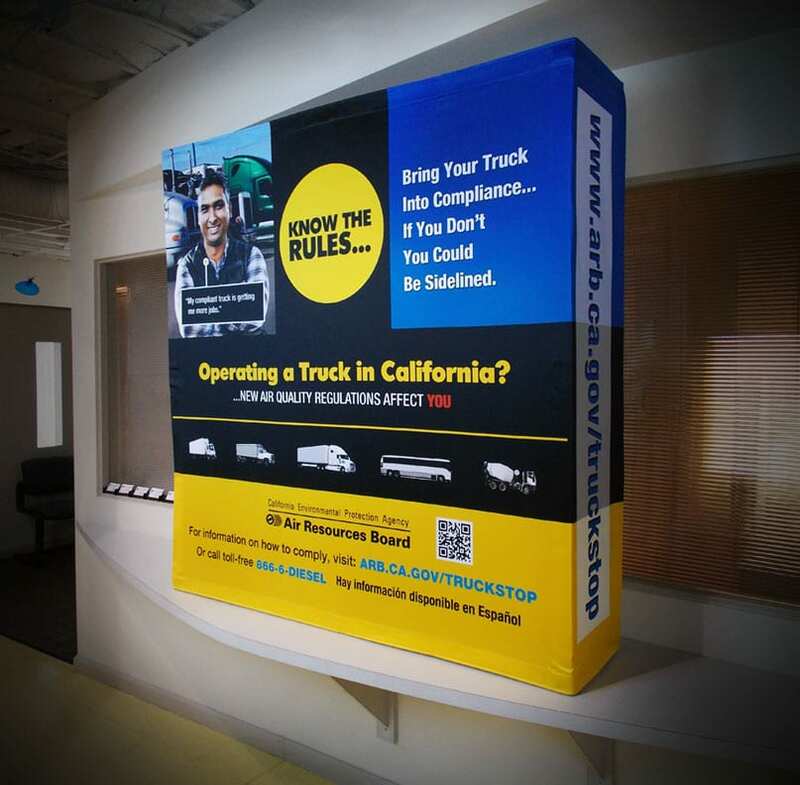 The effort included pre- and post-campaign research, development of an implementation plan, paid radio, television, and print ads, paid on-line ads (Google AdWords and Facebook), design and distribution of point-of-sale materials (posters, tip sheets, and counter pads), design and production of free-standing, table-top and roll-up displays, production and airing of a 30-minute television program on CBS stations statewide, launching and daily engagement on social media (Facebook, Twitter, Google+ and YouTube), design and production of an action kit for elected officials, the media and other stakeholders, and much more. 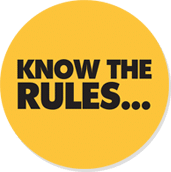 In addition to English, major television and radio efforts were targeted to Spanish-speaking audiences and significant print efforts were targeted to Spanish and Punjab-speaking audiences.